AlphaRevX have already stated that they have full root and S-OFF for the EVO 3D as well, although we're not sure if it uses the same method, as the download has yet to be released. 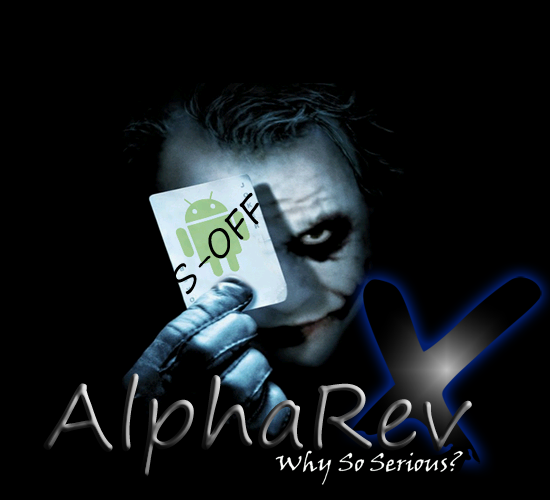 AlphaRevX is a software HBOOT mod, which is completely reversible and provides a software S-OFF. 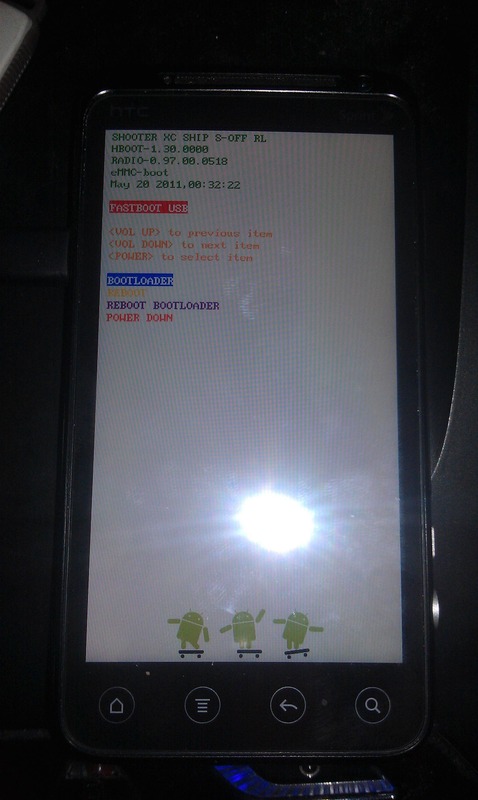 It lets you root, flash custom recoveries, nandroid back up/restore, and flash custom ROMs - basically, anything your heart and soul desire. I'm not positive whether this gives you write access to /system from within the stock ROM, but in either scenario, a custom ROM would definitely allow that. To keep up with the latest info on what's going on with this, hit up this thread on XDA.